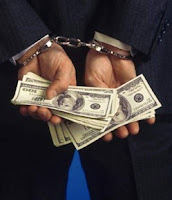 The cost of ALL Voluntary Disclosures of previously unreported income or offshore assets to the IRS avoid criminal prosecution, just got more expenses under an updated procedures the revenue agency released on November 29, 2018. Disclosures After Sept. 28, 2018. The penalties have continue to increase, since the original OVDI program began in 2009. Civil Penalties For Fraud (IRC 6663) Are To Be Applied To The Tax Year With The Highest Tax Liability, But In The Absence Of An Agreement, They Could Be Applied To A Greater Number Of Years Within The Six-Year Scope. 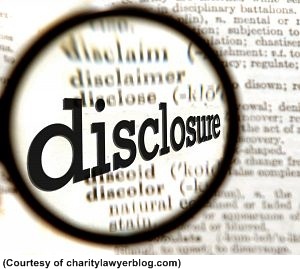 Want to Know Which Remaining IRS Disclosure Program is Right for You? Now, in a Fact Sheet and accompanying Information Release IR-2018-256, IRS has announced it will be making changes to tax transcript procedures. 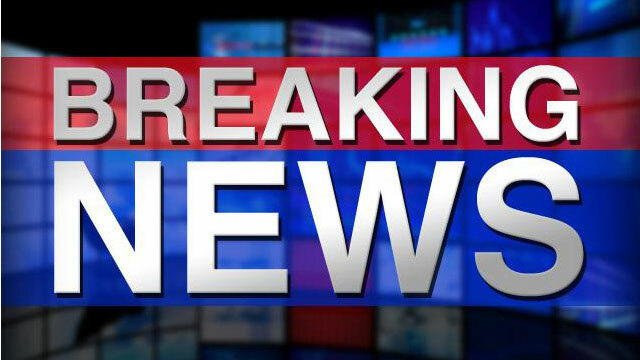 Among the changes are: a) beginning on Jan. 7, 2019, IRS will honor requests to have taxpayer tax transcripts sent to practitioners' secure mailboxes; and b) IRS will stop its tax transcript faxing service as of Feb. 4, 2019. In IR-2018-256, the IRS announced that after working with the tax preparation community, the Internal Revenue Service would stop its tax transcript faxing service as of Feb. 4, 2019, and offer a more secure alternative to taxpayers and tax professionals. The IRS worked with the tax preparation community to reach agreement on an alternative that will meet tax practitioners’ needs in e-filing individual tax returns while also enhancing safeguards for taxpayer data. 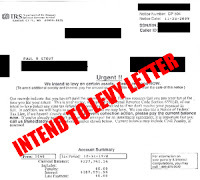 The IRS continues to look for ways to better protect taxpayer information and tax transcripts, which are summaries of individuals’ tax returns. 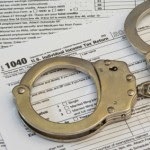 Cybercriminals who obtain tax transcripts use them to file fraudulent returns that are difficult to detect because they closely mirror a legitimate tax return. The halt to faxing transcripts is another step taken by the IRS to protect taxpayer data. In September 2018, the IRS began to mask personally identifiable information for every individual and entity listed on the transcript. 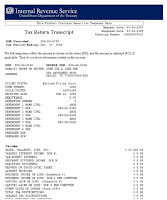 See New Tax Transcript and Customer File Number. 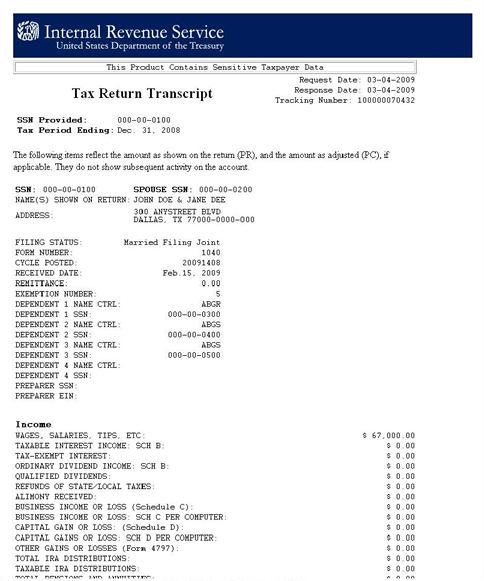 All financial entries on the transcript remain visible. However, tax practitioners who work to bring taxpayers into compliance by filing prior-year tax returns may need access to employer information that taxpayers no longer have. 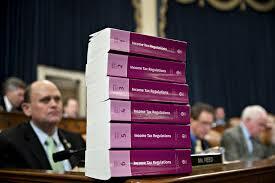 In those cases, tax practitioners may request an unmasked Wage and Income Transcript. The Wage and Income Transcript can be used for current year tax preparation but it generally is not available until mid-year. The IRS has multiple ways taxpayers can obtain a copy of their tax transcript other than faxing. Individuals may still call the IRS to obtain a masked tax account transcript and one will be mailed to the last address of record. For faster service, taxpayers may go to IRS.gov for Get Transcript Online, verify their identities and create an account. They can then view or download a copy of their tax transcript immediately. Or they can go to IRS.gov for Get Transcript by Mail and request a transcript be mailed to their last address of record. Taxpayers also may call 800-908-9946 for automated service to order a transcript by mail. Starting Jan. 7, 2019, tax professionals who contact the Practitioner Priority Service number may, with proper authorization, have an unmasked Wage and Income Transcript deposited in their e-Services secure mailbox. Tax practitioners must meet certain requirements in order to use the secure mailbox option. Those requirements are outlined in Fact Sheet 2018-20, Steps for Tax Professionals to Obtain Wage and Income Transcripts Needed for Tax Preparation. Practitioners also should review Fact Sheet 2018-21, IRS Offers Tips to Tax Professionals to Reduce CAF Number Errors, Better Protect Data from Cyberthieves. The Wage and Income Transcript provides information limited to the Forms W-2, 1099 and other income documents sent to the IRS. It does not include general tax transcript information. The Wage and Income Transcript will give tax practitioners the employer information needed to file tax returns electronically. Tax professionals also may request that an unmasked Wage and Income Transcript be sent to the client’s address of record. Alternatively, taxpayers may request an unmasked transcript for tax preparation, and it will be mailed to their address of record. The Feb. 4, 2019, discontinuation of the faxing service also applies to business tax transcripts as well as individual tax transcripts. However, business tax transcripts are not masked. 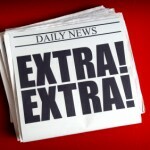 At the request of business taxpayers, the transcript will be mailed to the address of record. Tax professionals may obtain a business tax transcript through the e-Service Transcript Delivery System. Practitioners who want to access both the SOR and TDS must create an e-Services account and submit an e-File application, if one is not on file. Unenrolled practitioners also must e-file five or more returns annually to access TDS. An e-File application requires a background check and may take up to 45 days to complete so plan accordingly. According to Law360, the U.S. Department of Treasury on December 20, 2018 proposed rules to treat income from the sale of a foreigner's interest in a U.S. partnership as taxable U.S.-sourced income, overturning a U.S. Tax Court decision that mandated the opposite result. Section 864(c)(8) of the Tax Cuts and Jobs Act effectively re-establishes that the sale of a foreigner’s interest in a partnership owning U.S. trade or business assets is effectively connected income, a portion of which is taxable by U.S. authorities. That result was consistent with the Internal Revenue Service's position in a 1991 revenue ruling and contradicted the result in the 2017 Tax Court case Grecian Magnesite v. Commissioner of Internal Revenue. The Tax Court had found the Greek mining firm was not liable for tax on $4 million of interest in a Pennsylvania magnesite company because the business was conducted through its foreign offices and thus was foreign-sourced. The TCJA explicitly defined such income as U.S.-sourced, so long as the partner would have received a share of the gain had the overall partnership been sold. The regulations specified the rule would only apply to partnership gain otherwise recognized in the code, although the law allows Treasury to go further. The tax code normally does not recognize gain or loss in a partnership from the contribution of property in exchange for interest. 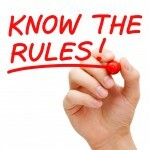 Treasury solicited comments from stakeholders about whether to broaden the rules. "The Treasury Department and the IRS recognize, however, that certain nonrecognition transactions may have the effect of reducing gain or loss that would be taken into account for U.S. federal income tax purposes," the department said in the regulations' preamble. The proposed regulations also conform to double taxation treaties that might also cover partnerships held by a foreign entity, specifying that permanent-establishment clauses would not prevent the application of the section. But the regulations also stated assets exempted from taxation by tax treaties as a permanent establishment, such as ships or aircraft, would also not be taken into account for the determination of a partnership gain or loss.